Landscaping is the unique balance of enhancing the natural features in the exterior of your home, so as to create an environment which is functional as well as attractive. Trying to self-create these features is a huge task and can cause a lot of pitfalls. If you want to do it right, the best choice is to hire an expert. 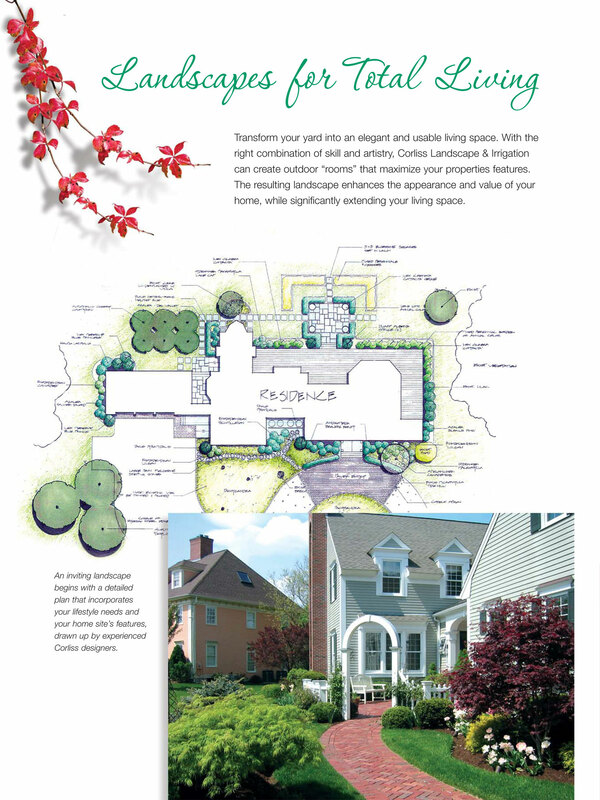 We, Corliss Landscape and Irrigation are the best Landscape Company Topsfield Massachusetts. We have the experience, equipment, and staff to plan and finish landscape projects of any size. From Landscape Maintenance to construction to irrigation services, we do it all. We always remain true to our promise and give our clients the best service. We as a company put a lot of hard work, attention to detail and unyielding commitment to customer satisfaction, to tailor Landscaping Services Topsfield Massachusetts, which fit the needs of our clients. With our landscape maintenance services, your landscape will be flourishing with beauty and health all through the year. As a Retaining Wall Contractor, we make sure that we build hardscapes which are durable, functional as well as attractive. We are a well known Irrigation Company as well and we design and install irrigation systems which help save money and water and help in making the world greener. We always finish our projects on time. So if you are looking for the best landscape company near me, then hurry up and call us. We will never disappoint you.